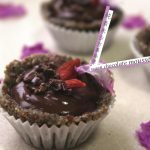 Looking for a meat patty substitute for your veggie burger, or a savory crunchy vegan side dish for lunch? Tempeh is here to save the day! 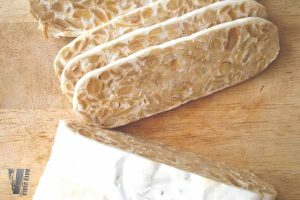 An Indonesian staple, tempeh is made of fermented soy beans pressed into the form of a log. 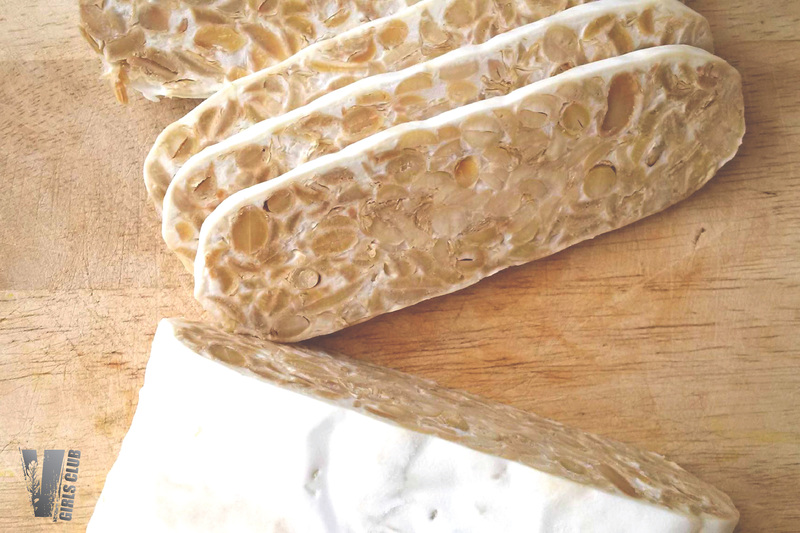 The process of fermentation gives tempeh a unique flavour, adds nutritional value and makes the soy beans easier to digest than the usual non-fermented ones. Tempeh is slowly picking up a following here in Hong Kong. You can easily find them in Indonesian grocery stores and vegetarian supermarkets around town. Go check them out! 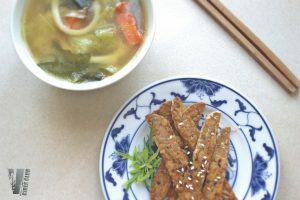 Here is a very simple but versatile vegan-friendly tempeh recipe that will satisfy your cravings for a savory and crunchy bite! This is perfect as a side dish with a bowl of udon and veggies in miso soup. 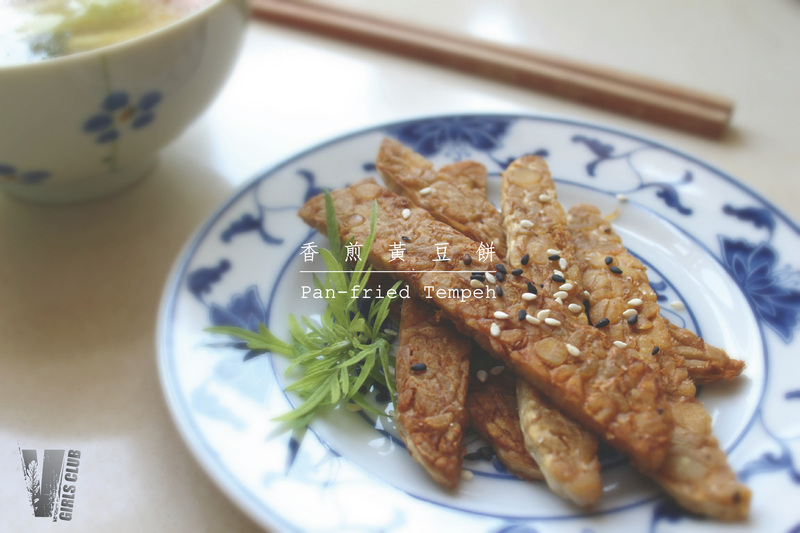 Cook the tempeh in boiling water for 10 minutes. Alternatively you can add vegetable broth, garlic, peppercorns, ginger etc. to enhance the flavour! Slice it into 0.5 cm strips. Pat dry with a kitchen towel. Fry with medium heat in a lightly-oiled pan until the tempeh is golden brown on both sides. Season with salt and pepper to taste. Cooking the tempeh before frying makes it soft and chewy in the inside while crispy on the outside. Remember to pat dry the tempeh strips before frying. The dryer the tempeh, the crispier they’ll get!